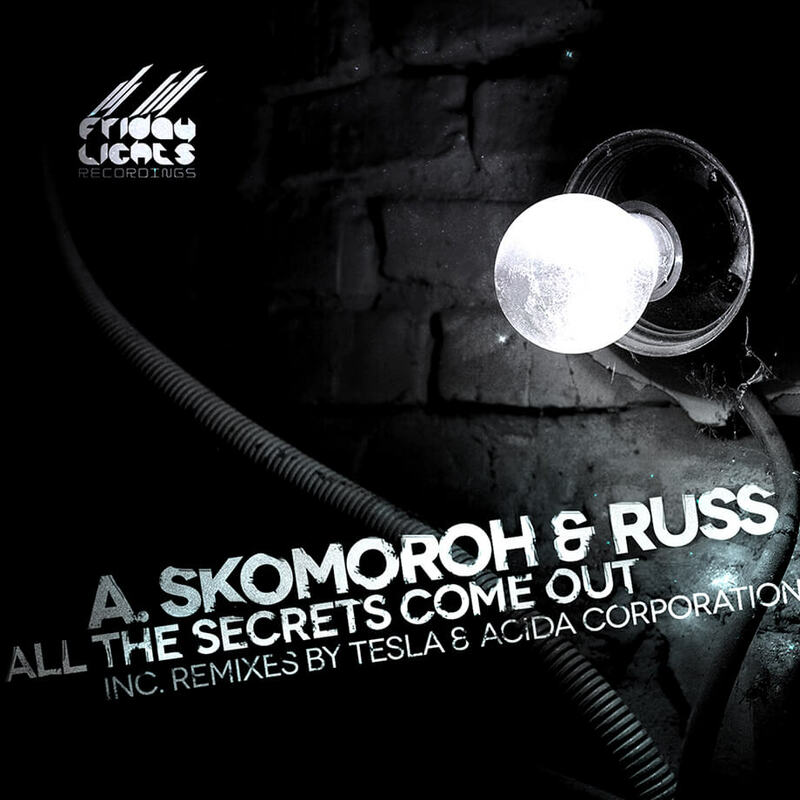 This release is a combo between two very talented artist’s from Ukraine A. Skomoroh & Russ. After Releasing Music On Labels Like IAMT, Freshin, Straight Up, Inlab and Mandarine, they come to our label with a promising melodic track which is developing very nicely and effectively That kicking the dance floor. They both have a promising future ahead in the techno scene. The Remixes To This release are from The Italian duo “Acida Corporation” That no need introduction to you and by Moscow’s based producer “Tesla” that have been rock’in chart’s and dancefloor’s all around the world, So expect the unexpected.